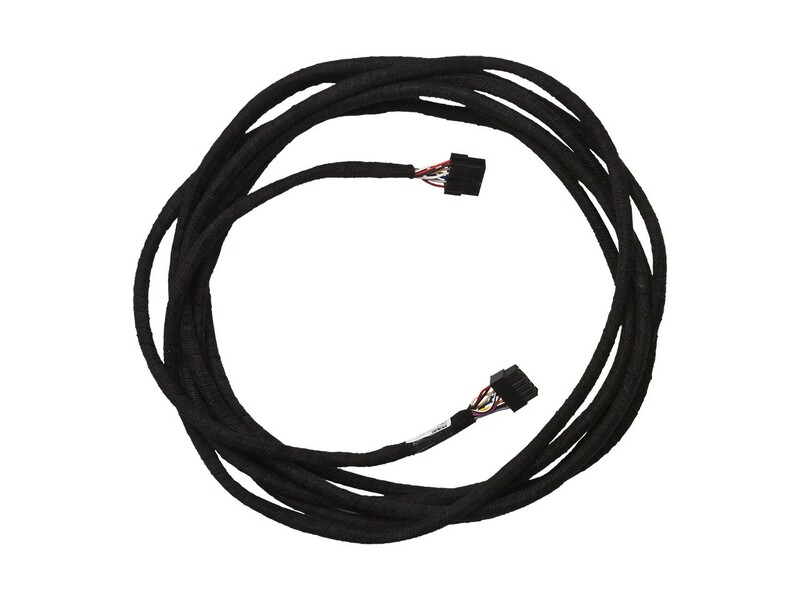 4.5 m long extension cable for Gateway Lite (GWL2BM1, GWL2BM4, GWL3BM1, GWL3BM4), Gateway Lite BT (GBL2BM1, GBL2BM4, GBL3BM1, GBL3BM4) and Gateway 300 (GW33BM1, GW33BM4). Enables the Gateway unit to be installed into the glovebox if the tuner is located in the trunk of the BMW. For devices with the BMW (CABL-BM1 or CABL-BM4) connector.